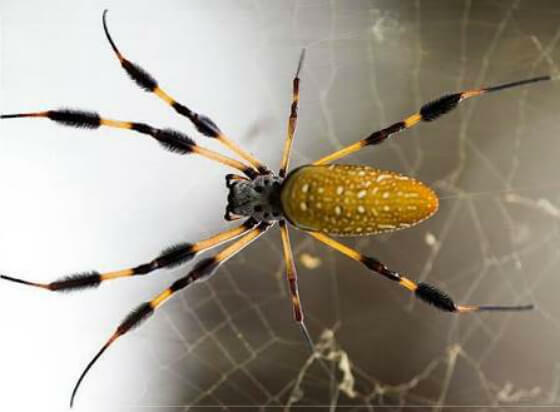 Good news for spider haters: two golden orb spiders were thrown off the planet some years ago. At least there’s two less of them now. Seriously, these are the things of nightmares.